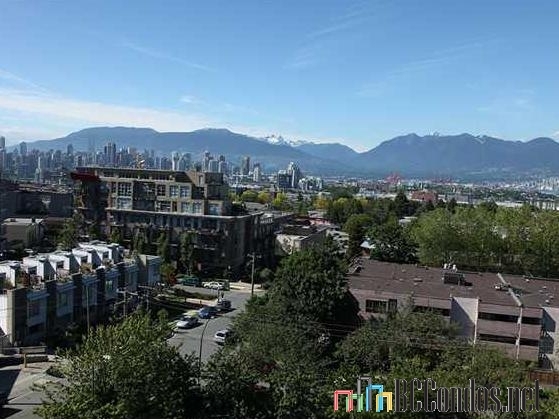 Uptown - 2788 Prince Edward, Vancouver, BC V5T 0B3, 10 levels, 100 Suites, built 2013. 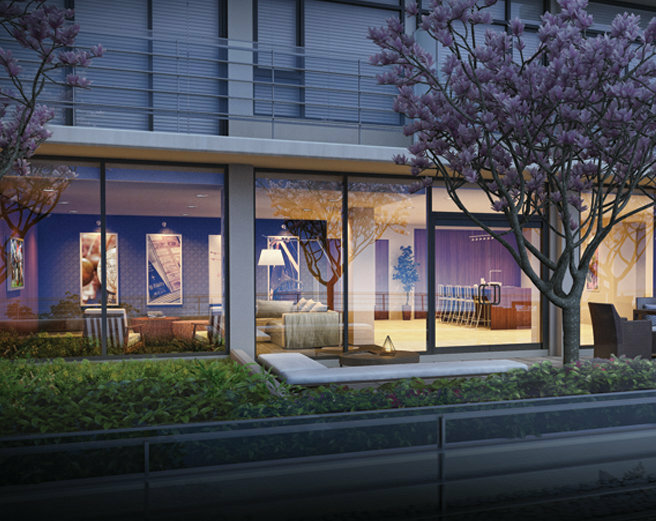 Developed by Concord Pacific, Uptown is a ten storey building locate at East 12th Avenue and Kingsway in the heart of Vancouver's vibrant South Main neighborhood. This limited collection of one and two bedroom condos reflect striking architecture with dramatic details including the lasting appeal of traditional brick exteriors, expansive windows, and green roof. Professionally landscaped Zen garden and lawns provide a reprieve from the pace of the city. Contemporary interiors feature 8'8" to 13" ceilings, warm laminate floors, stainless appliances, high gloss cabinetry, quartz stone countertops, glass mosaic accent tiles, round vessel sinks, and porcelain tile floors in bathrooms. 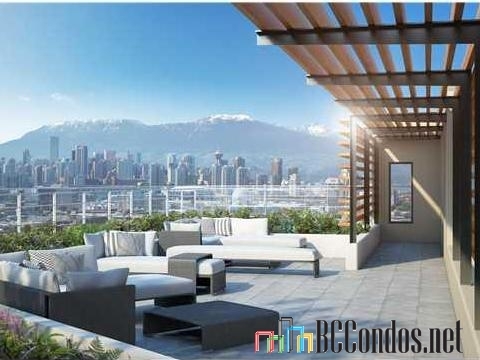 Large balconies invite outdoor entertaining, and many homes offer stunning views of downtown Vancouver and the North Shore Mountains. Residents at Uptown Condos also can enjoy the building amenities which include roof top deck, meeting room, GYM, lounge room, and 220V plugs for your hybrid or electrical vehicles. 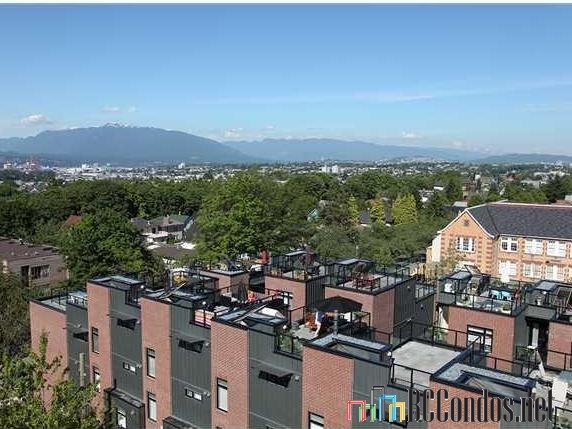 Uptown is steps away to Kingsgate Mall, Kea Market, IGA, Vancouver City Hall, St. Patrick's Regional School, Mt. 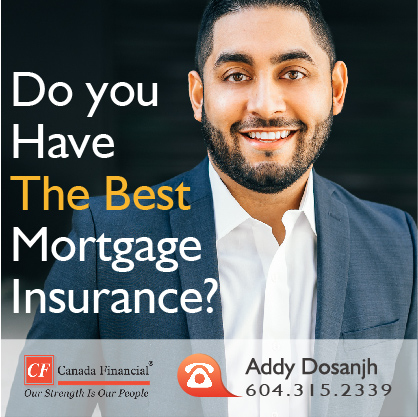 Pleasant Elementary, St. Francis Xavier School, and St. Patrick's Elementary; quick walk to Broadway and Main Street; easy access to the Broadways 99B-Line rapid bus, and minutes away from Downtown and Vancouver General Hospital. 701 2788 PRINCE ED.. 1 Bed, 1 Bath,667 Sqft. $659,000 Oakwyn Realty Ltd.